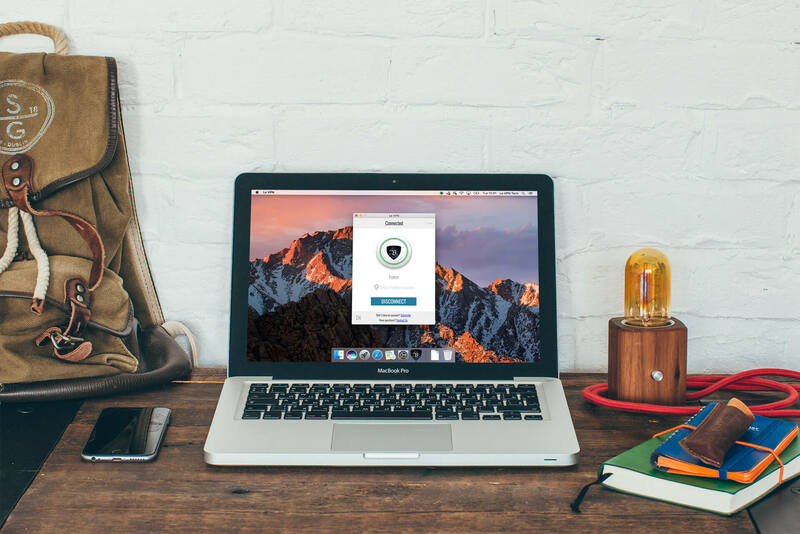 Switzerland is known as a country that values privacy and discretion — when you’re surfing online, a VPN gives you an additional level of security that keeps your personal information safe from prying eyes. Often, those of us who travel for work are forced to go online through public or unsecured Wi-Fi networks. When you share a resource such as the Internet with others in this manner, without a VPN, there’s no way of knowing how safe you truly are. 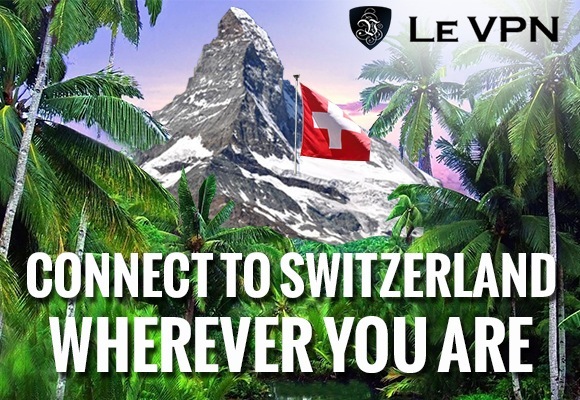 Le VPN offers Swiss residents affordable and fast VPN service throughout the country. For a small monthly fee, you can access any of our over 400 servers and IP addresses to gain an additional measure of freedom online. If you’re travelling outside of Switzerland, a VPN service lets you access your favorite programming via the SRF, RTS and RSI websites. These websites, which would normally impose strict restrictions on viewers outside of the country, can be accessed from anywhere in the world using Le VPN’s Swiss VPN server. Whether you’re in North America, Asia or beyond, you can stay current with the latest German, French, Italian or Romansh shows on these and other networks. Le VPN is great for business travellers, international students and any other Swiss nationals venturing abroad. Le VPN gives Swiss customers full control over how they connect to the Internet. We offer three of the leading security protocols — Open VPN, PPTP and L2TP over IPSec — and our custom software makes it easy to switch between them. When you use a VPN, not only is it impossible for others to monitor which sites you visit, even the type of activity you are engaging in — sending an email, streaming media, surfing the web, etc. — is hidden from third parties. To ensure this, Le VPN’s servers employ the same encryption algorithm used by the United States National Security Agency (NSA) to transmit top-secret information. As a result, you will know your personal and financial information is protected, regardless of when, where and how you go online. Another benefit to using a Swiss VPN is that by disguising your IP address, you can view websites that have been censored or blocked by a firewall. Certain workplaces and other networks restrict access to Facebook, YouTube and other social media platforms — with a VPN, these restrictions can be easily bypassed, and you can once again visit all of your favorite sites whenever you need to. Conversely, Le VPN can be used in Switzerland to broaden your streaming media options to include French and American Netflix, BBC iPlayer and 4oD, or any other foreign programming available online. Simply choose a server in the home country of the site you want to view and enjoy unrestricted access to movies, television, sports, news and more. Le VPN has been designed to offer Swiss residents and Swiss citizens travelling abroad a better way to surf the web. Sign up for our service, and you’ll receive full access to our network of international and in-country servers, unlimited speed and data transfer, and up to two simultaneous connections. Our plans are all-inclusive and start at just $4.95 USD/month. The longer a commitment you make, the lower your monthly fees will be. Le VPN offers a seven-day money-back guarantee for our Swiss VPN service. If during that time you’re not 100% convinced of the value or quality of our product, we’ll refund your money, no questions asked. 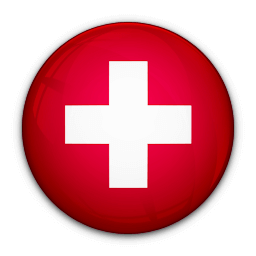 Sign up today and see for yourself why we’re the VPN of choice for Switzerland and beyond!